Coloured transparent wax paper, also called kite paper 16x16cm. 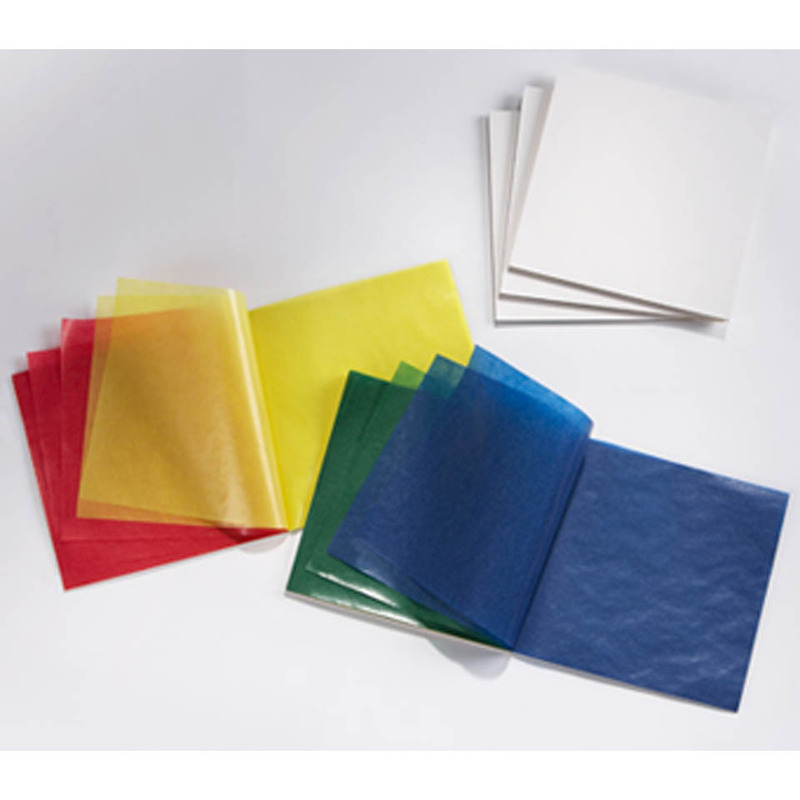 100 sheets, used for kite making, glued onto balloons for lanterns, and for colourful windows. It is also food safe. Each packet includes 11 different rainbow colours, plus brown, and white.